Automation IoT (Internet of Things) is our ability to help customers, such as Manufacturers and Machine Builders, gain greater control over their plant, process or automated machinery. Our knowledge of Control Systems and Automation hardware coupled with the ability to take a unique look at each and every application has enabled us to supply IoT solutions across a wide range of industries, and help many customers improve their production process. Traditional remote monitoring and control of automation systems has generally been performed by SCADA (Supervisory Control and Data Acquisition) which historically have always been some what of an expensive ‘add on’ to many Control Systems, however nowadays things have drastically changed in the technology and cost at which remote monitoring and control can be realised. 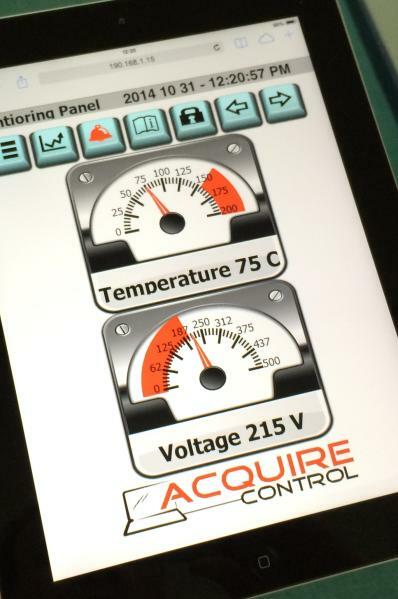 Modern HMI technology, increased PLC functionality such as Web Servers and third party networking products such as stand alone GPRS/3G/4G data loggers, now mean it’s never been a better time to have complete control and monitoring of your automation, and it’s certainly no longer an excuse not to! 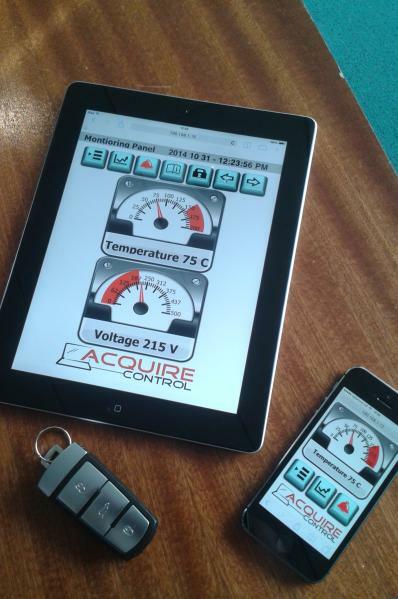 "We offer a FREE consultation service for anyone looking to embrace Automation IoT"
From controlling machinery via an iPad to receiving a text message showing a machines current alarm status, using a PC to show your equipment’s live production status to tracking and monitoring automation in far flung corners of the world on you mobile phone, suddenly everything is possible and thanks to IoT it’s more than achievable! The Automation IoT service that we provide will help you to control and monitor your automation in far greater detail. Advanced Manufacturing of today demands a different approach from the machine shops of old, no longer is it acceptable to have anything less than 100% control and monitoring of your production facility or machinery. - Helping to prevent machine downtime and improving response times when stoppages do occur. - Extensive, live or historic data gathering of plant, process or production data. - Monitor and Control Automation, regardless of location. - Data Logging of all stoppages, alarms, operator activity, production performance etc. - Multi user login, operator for example to run the machine, admin or engineer to see extensive data, stoppages etc. For a free consultation or a friendly chat about your companies Automation IoT requirements please contact us today.